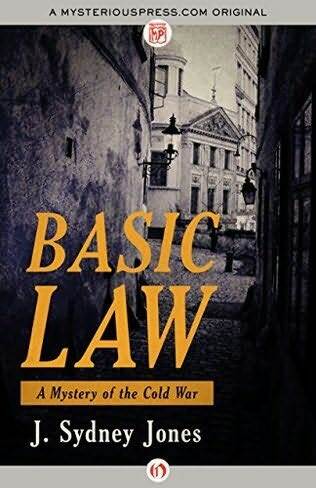 Basic Law is available now, and getting some good play in the press. Also, the International Thriller Writers Big Thrill magazine just published an interview with me on the writing of Basic Law. Check it out here. And my publishers also posted an article by me re the backstory to this novel. Find it here. great launch. here’s to big sales!